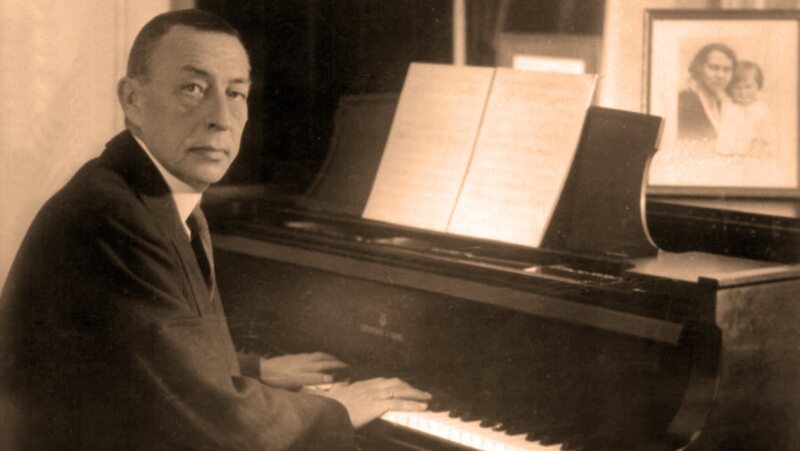 Rachmaninoff’s music is controversial, both for its independence from the modernism of his times and for its popularity in the face of criticism from scholars. In this symphony, investigate the opening melodic idea, as it ingeniously infuses successive themes throughout the work. Experience Rachmaninoff’s richly beautiful melodic art and orchestration, and grasp his brilliant thematic “architecture,” linking each movement to preceding elements.